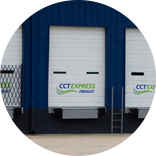 We provide safe and secure warehousing available on fully flexible terms. 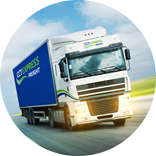 Struggling with that awkward freight - need it urgently - we can handle it. We provide fully outsourced distribution services right across the UK. Struggling with that awkward freight - bulky and loose - on wheels - tyres to handball - we can handle it. 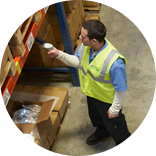 We provide fully outsourced distribution services right across the United Kingdom. 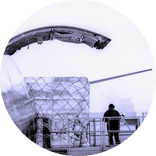 We collect direct from airports, such as unusual or over-sized freight that requires this specialist service. 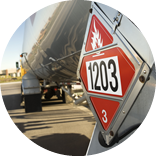 We are fully licensed to move hazardous freight that would otherwise be dangerous. 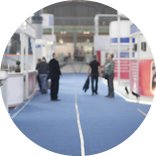 Delivery of your complete set directly to your exhibition hall at venues across the country.